There shouldn't be any difference in the quality of hospital care on nights and weekends. It's sad to think, but if you, or someone you love is ever hospitalized, you'd better hope it's on a Monday morning, instead of a Friday night because the level of care you'll see is literally... night and day. Every day, millions of people use FaceTime and Skype to connect with friends and family from around the world. It doesn't matter if they're across town or thousands of miles away. When people see each other face to face, it has a way to make them feel like they're in the same room. Video calls have he power to convey emotions and situations that simply can't be expressed by voice alone. Besides the obvious advantage of seeing the smile on somebody's face, there are a wealth of emotions that can only be read by looking someone in the eye, not to mention the subtle things like nodding your head or using your hands. 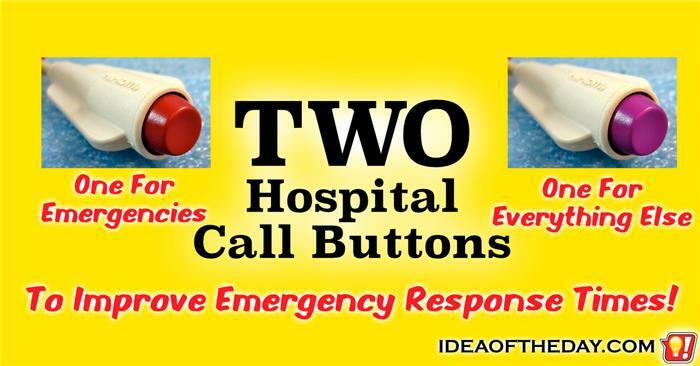 If you've ever spent time in the hospital, you know about "The Button". The idea is pretty simple. If you need anything, hit the red button and your nurse will come running to see what you need. Right? Not exactly. In reality, it could take quite a while before anyone comes, and that's pretty messed up. You can't exactly blame the nurses. The problem is the system itself. With a dozen or more rooms to cover, there's a good chance that multiple alarms will go off at the same time, and most of the time it's not an emergency. So whenever an alarm goes off, they have no sense of urgency. 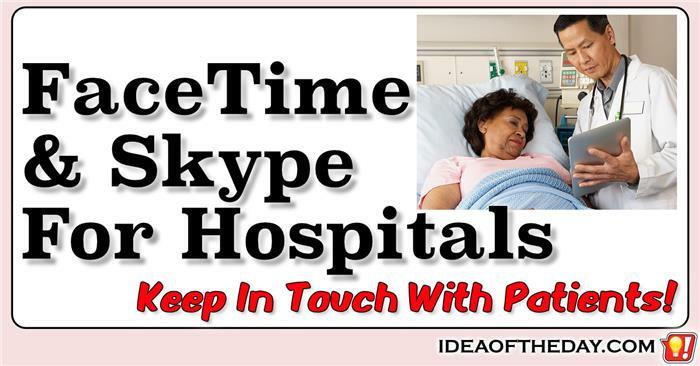 Since there's only one button, a nurse doesn't know if a patient is on the floor gasping for air, or if they simply want another pillow for their feet.